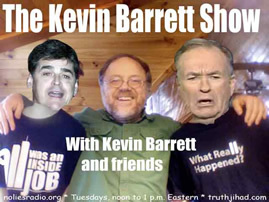 This show was broadcast April 10, 2012. 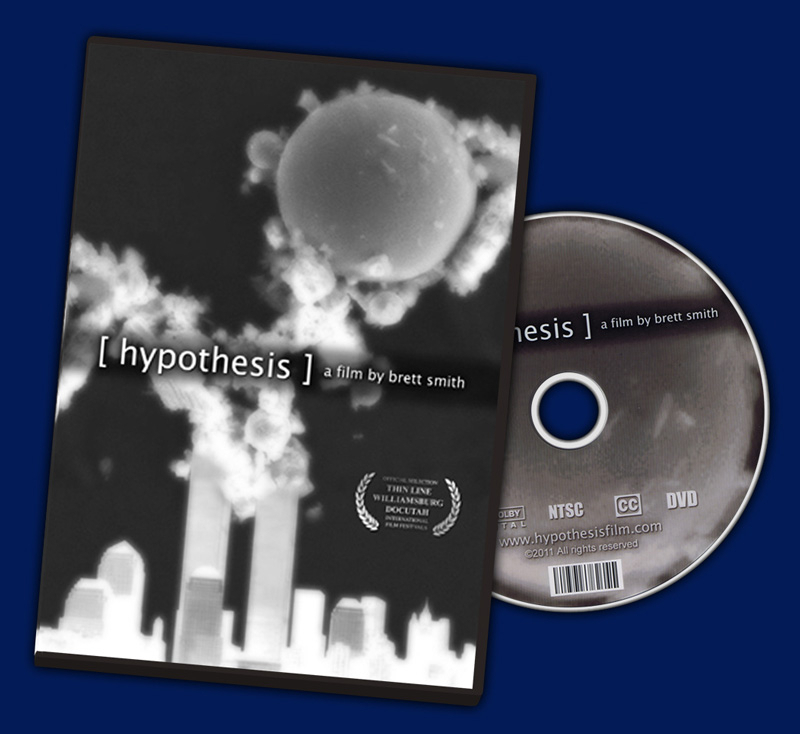 Guest: Brett Smith, filmmaker, Hypothesis (read Mike Cook’s review). 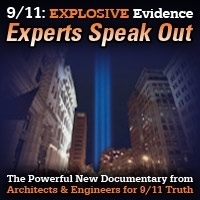 Hypothesis tells the story of Professor Steven Jones’ 9/11 research, beginning with his doubts about the alleged “fire-induced gravity-driven collapses” and leading to the discovery of shockingly large amounts of unexploded nanothermite residue in World Trade Center dust samples. 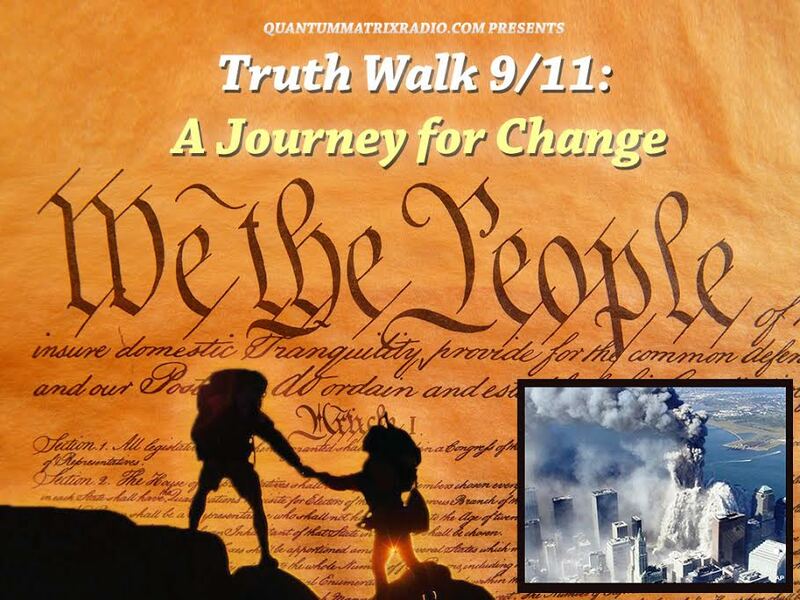 This entry was posted on Tuesday, April 10th, 2012 at 7:07 am	and is filed under 9/11, False Flag/Fake Terror, Kevin Barrett, News, Protest, War Crimes. You can follow any responses to this entry through the RSS 2.0 feed.